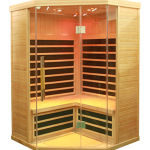 Whatever your taste, budget or space challenges, there is a Pure Infra system for you. 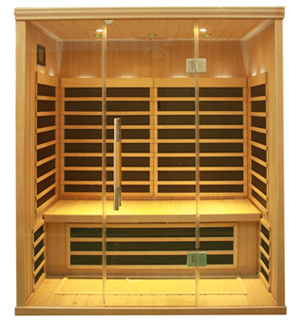 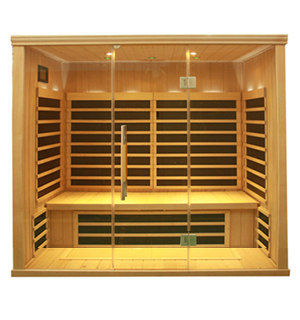 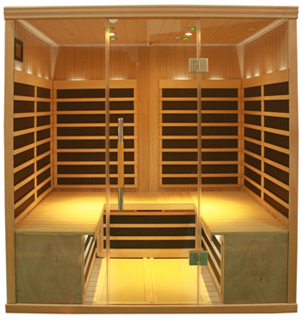 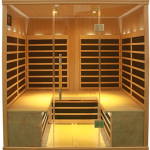 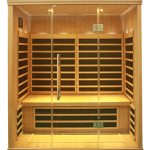 Regardless of layout model, Pure Infra saunas have a modern aesthetic with full glass fronts and include an intuitive touchscreen control system that makes heat, light and sound adjustment simplicity itself. 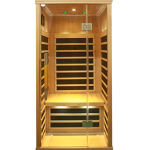 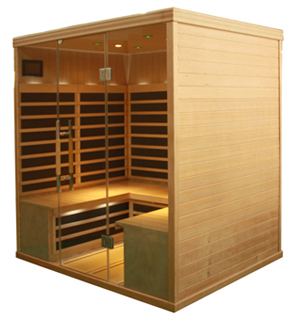 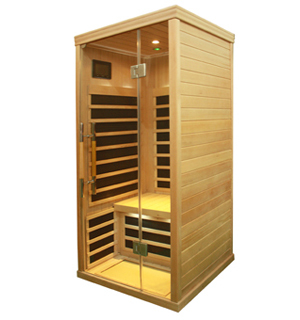 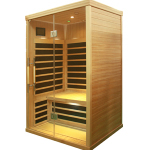 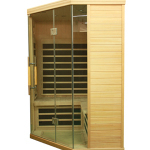 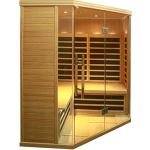 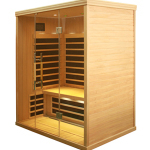 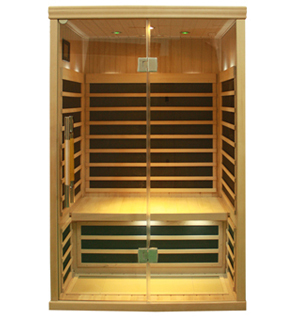 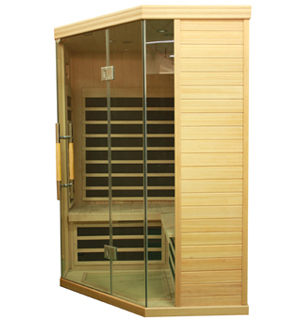 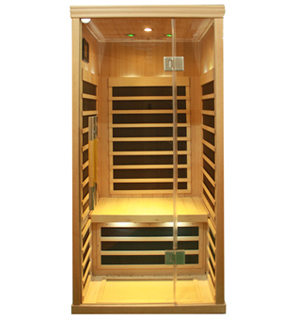 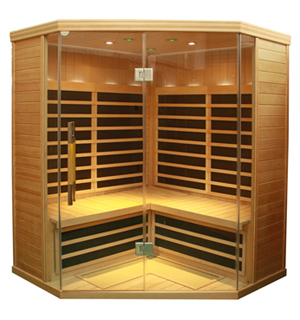 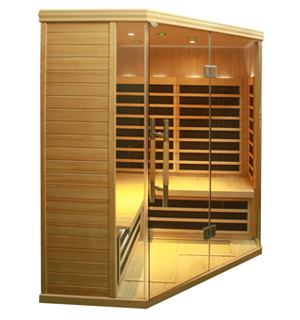 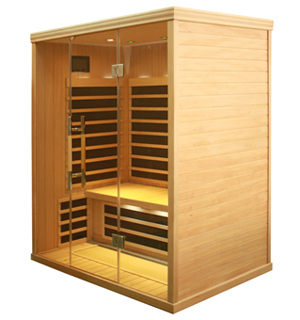 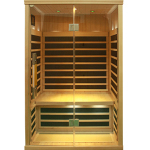 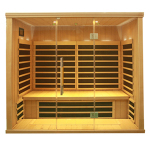 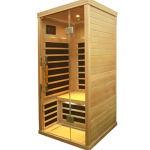 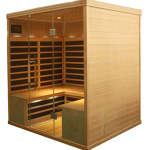 Your Pure Infra sauna is delivered ready for easy assembly, and powered from a household outlet—just plug it in and you’re ready to relax and detox in the comfort of your own home. 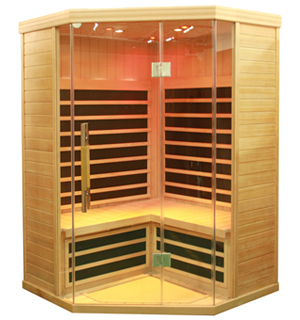 Exclusive EvenHeat technology—warms quickly and evenly with no "cold” spots.